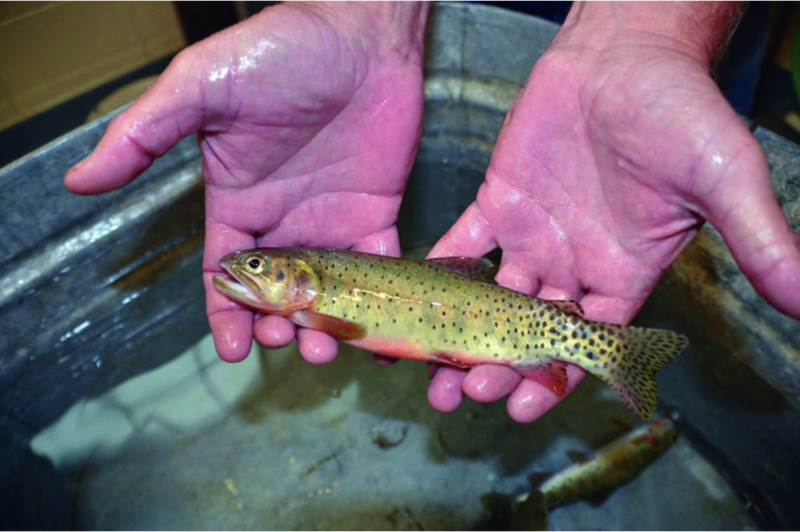 Courtesy Photo This trout is one of a new pure genetic strain of cutthroat trout found recently by Colorado Parks and wildlife biologists. This photo was taken at CPW’s Durango fish hatchery via the South Fork Tines. 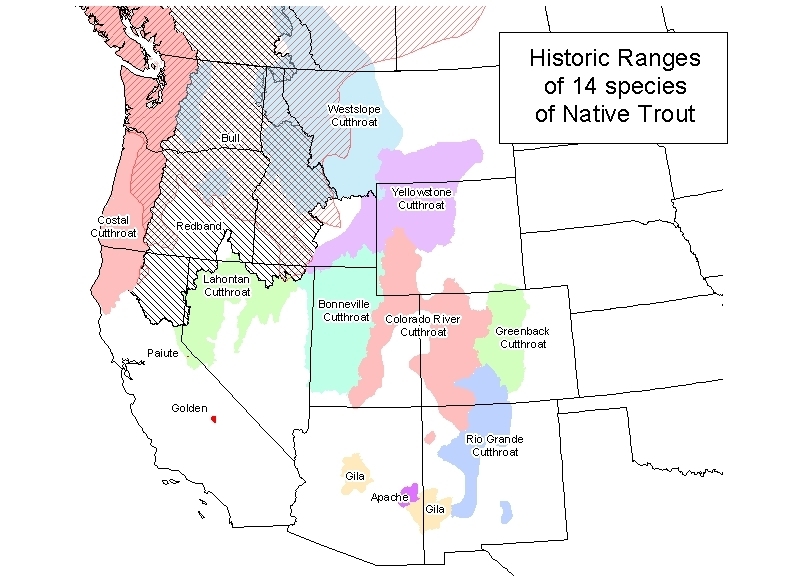 Management plans for a new pure genetic strain of cutthroat trout will be discussed at a meeting, 6:30 p.m., April 16 at the Springs Resort, 165 Hot Springs Blvd. in Pagosa Springs. The rescue project is on the Scott M. Matheson Wetlands Preserve, a property owned by The Nature Conservancy on the fringes of Moab alongside the Colorado River. Over the last few weeks, construction crews have been creating a special side-channel that will carry river-water into the wetlands during periods of higher water. 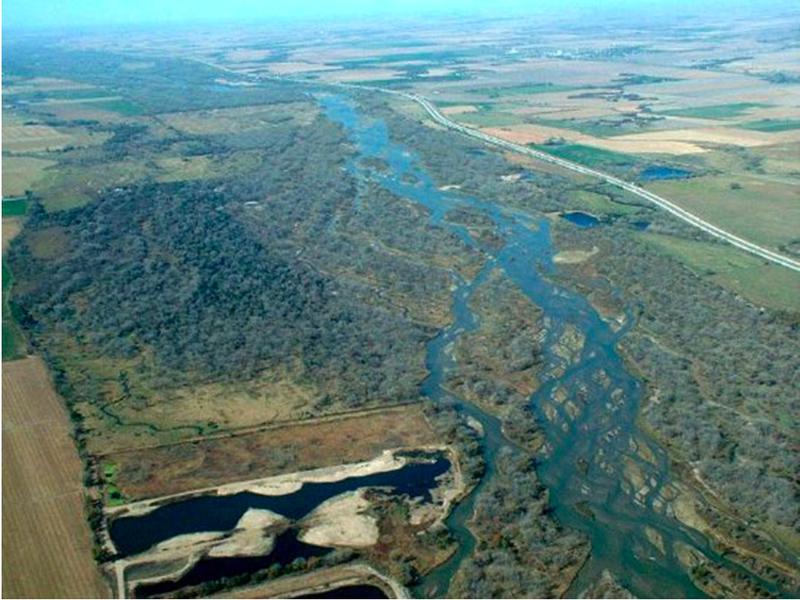 It’s designed to mimic – on a small scale – the natural system of annual spring flooding that’s been disrupted over the last century or so by dams, diversions and other human activity. 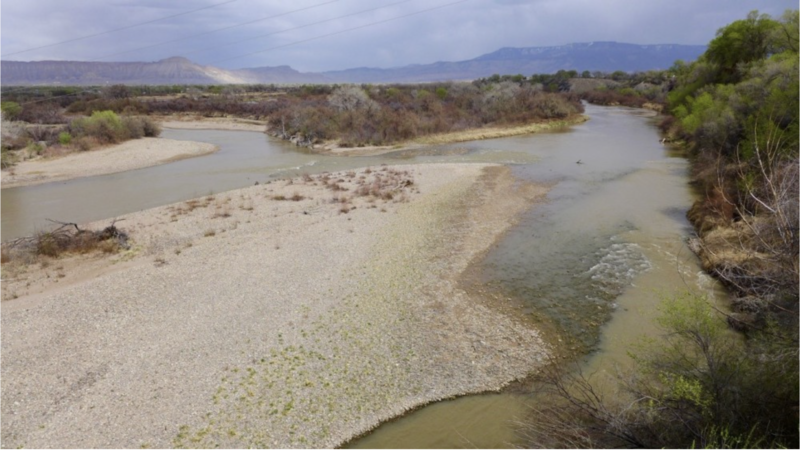 “We don’t have the same magnitude of flood events, or the same duration, or even the same timing,” said Zach Ahrens, a fish biologist for the Utah Division of Wildlife Resources, one of several agencies that have partnered on the project. In the spring, the suckers spawn and hatch tiny babies in the main current of the river. The plan is to divert the higher spring flows through the new channel into a large pond in the Matheson wetlands. Actually, in recent years it hasn’t really resembled a pond because it contains so little water. The new channel is aimed at refilling it from time to time to give the larvae of razorback suckers an alternative, temporary habitat. But if they can spend a few months in an off-stream nursery, they can come out big and strong. “If we can bring them into a safe harbor, into a nursery and give them the months they need to grow to a sufficient size, and then release them back into the river, then they can compete” Whitham said. 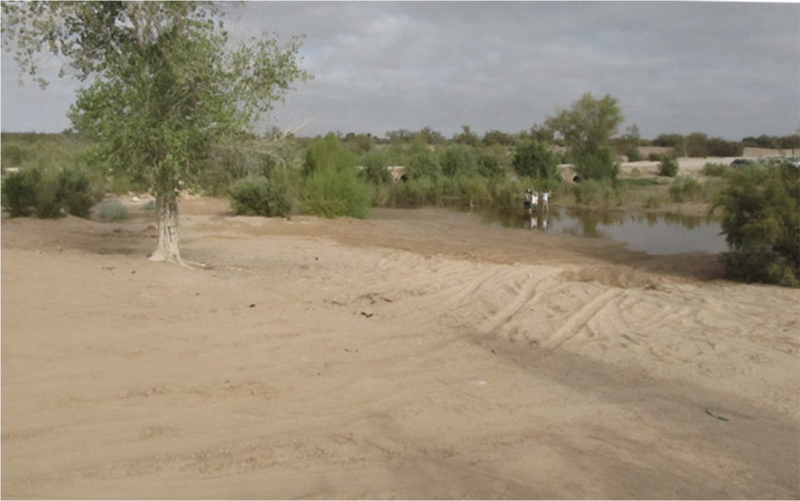 When they re-enter the Colorado River, they’ll have a better chance of stand up to hungry non-native predators that were accidentally or deliberately introduced in the last few decades. 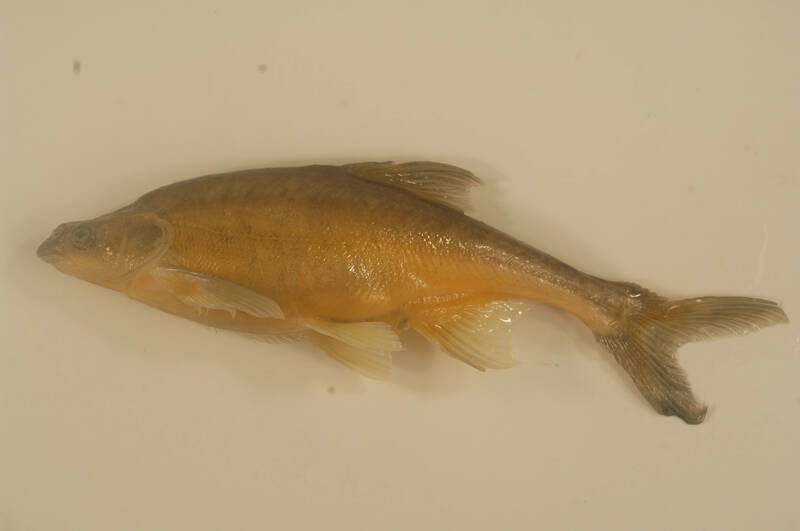 “If we can help bring back these populations of native fish, who have been around for millions of years, and get them to sufficient sizes, then we’ll know that we’re doing something right,” Whitham said. The project is being built in phases because all the funding hasn’t been lined up yet. The Nature Conservancy hopes to fill the gap with state and federal grants as well as private contributions. 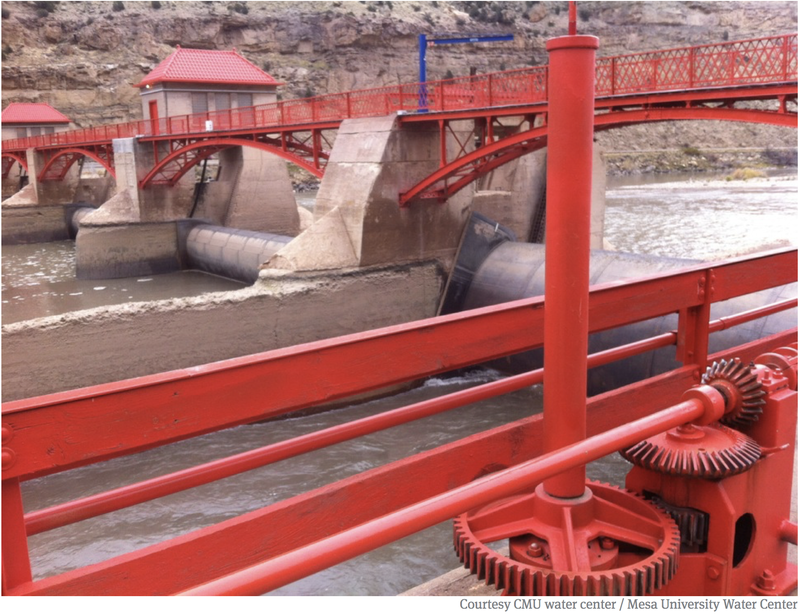 A deal announced Tuesday will help both endangered fish in the Colorado River and the aging Grand Valley Power Plant hydroelectric facility near Palisade. 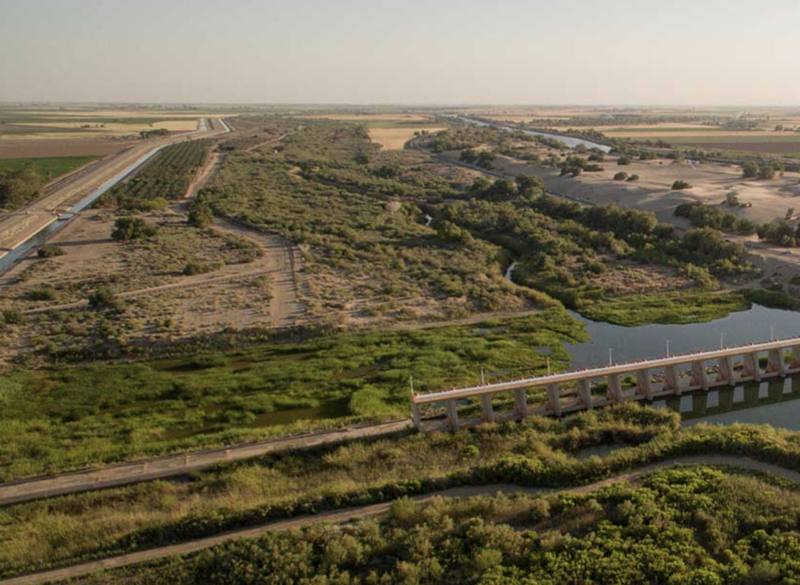 The Colorado Water Trust has reached a five-year deal with the Grand Valley Waters Users Association and the Orchard Mesa Irrigation District, the operators of the facility. 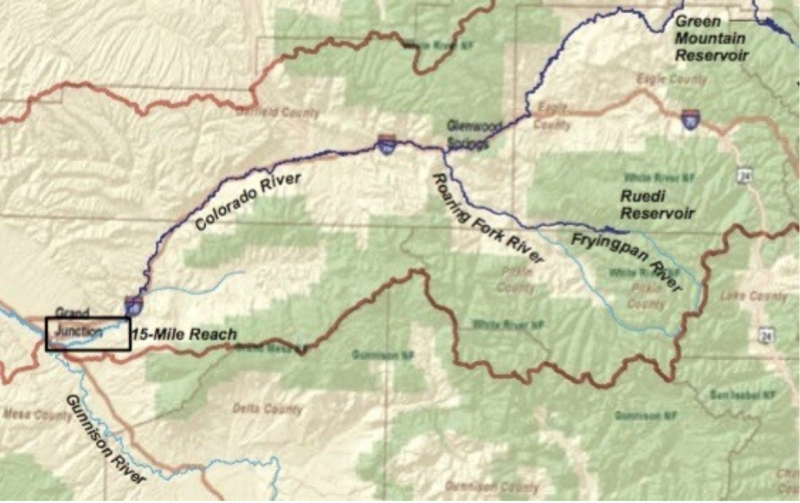 Under the deal, water the nonprofit Colorado Water Trust will secure from upstream sources may be delivered to the nearly century-old plant during critical times of year, helping provide adequate water levels for fish in an important 15-mile stretch of the river just downstream of the plant. 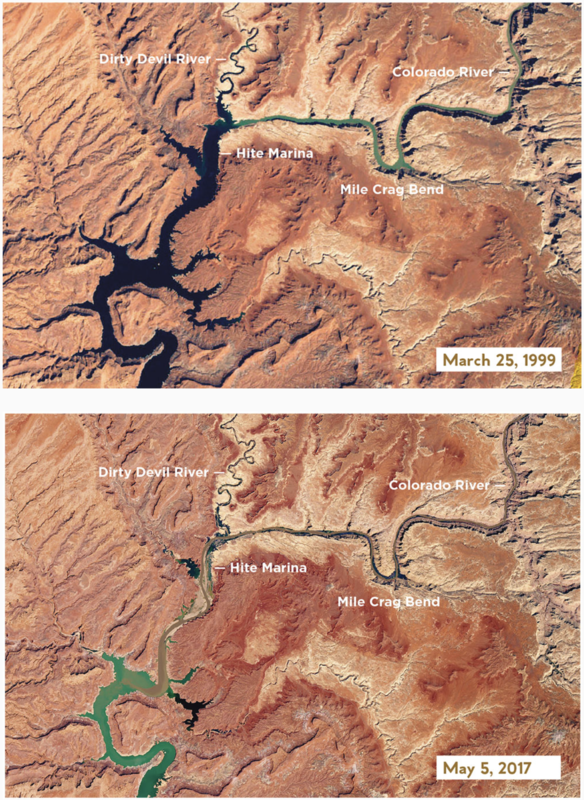 Andy Schultheiss, executive director of the Colorado Water Trust, said a major goal is to deliver more water to the fish in the spring to help counter a drop in river flows that results when irrigation diversions have begun but runoff from mountain snowpack is still minimal. He said that phenomenon has come to be known as the “April hole,” although it has actually begun to happen earlier in the year. Warming temperatures have accelerated the start of irrigation and runoff seasons in Colorado. 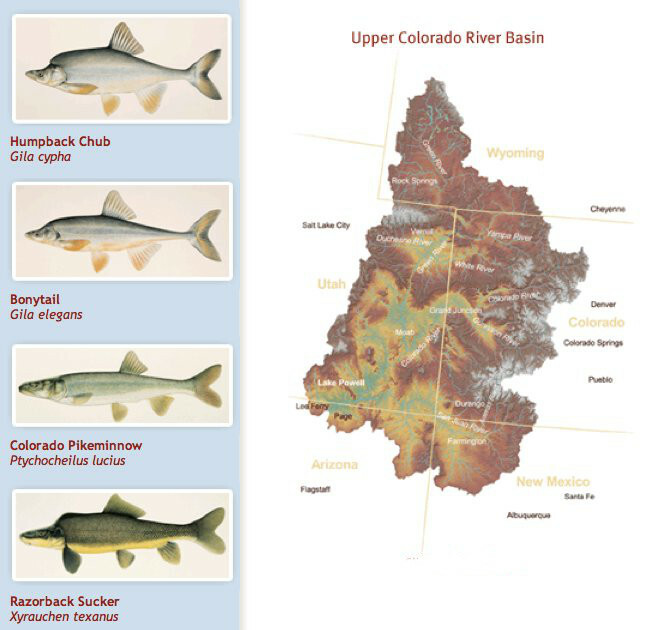 The agreement is designed to help humpback chub, Colorado pikeminnow and other native endangered fish in the river. It also will benefit the plant and its operators by enabling the plant to run at a higher capacity when it doesn’t get enough water from other sources, including its own water rights, to maximize power production. That should mean more revenue for the plant’s operators. In addition, the Colorado Water Trust has committed to contribute $425,000 to a $5.4 million rehabilitation project at the plant, which is nearly a century old. A Walton Family Foundation grant is making that contribution possible. Schultheiss said the trust benefits by getting the ability to deliver water from upstream to the fish, without the possibility of the water being diverted by other users before it gets there. 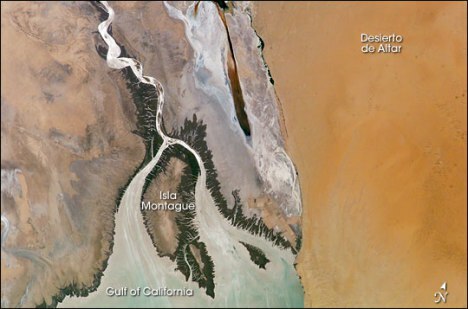 He said what has frustrated conservationists trying to get more water to what’s known as the 15-Mile Reach is that it can’t be protected from other upstream users unless there’s a purpose for it. 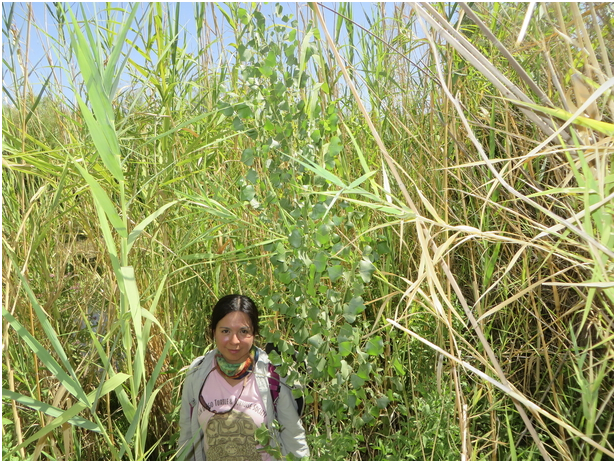 “It just so happens this plant is just upstream of the 15 Mile Reach so it’s perfectly located,” he said. He said the trust will likely contract for water from an upstream reservoir for the project. The upgrade work at the plant also will help protect the plant’s senior water rights, which benefit the fish. 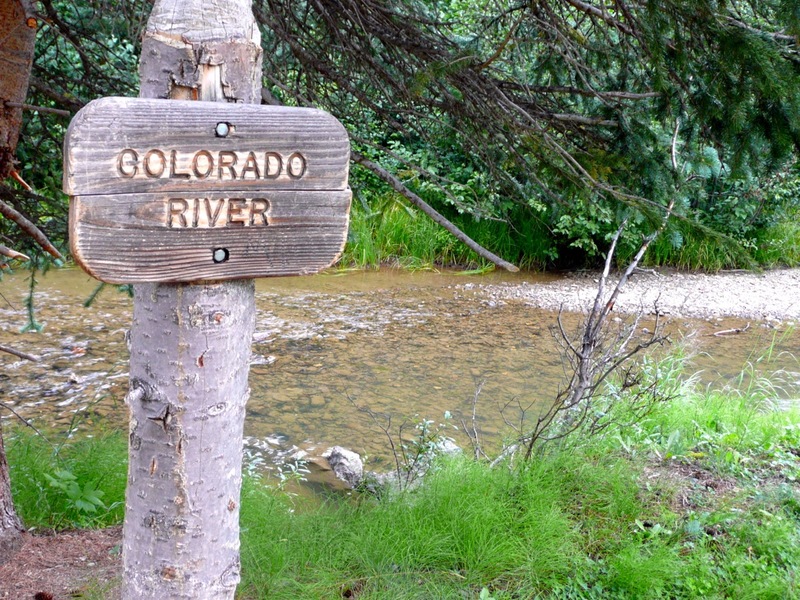 Those rights let the plant pull water from the Colorado River headwaters to the 15-Mile Reach without that water being available to holders of more junior upstream water rights. 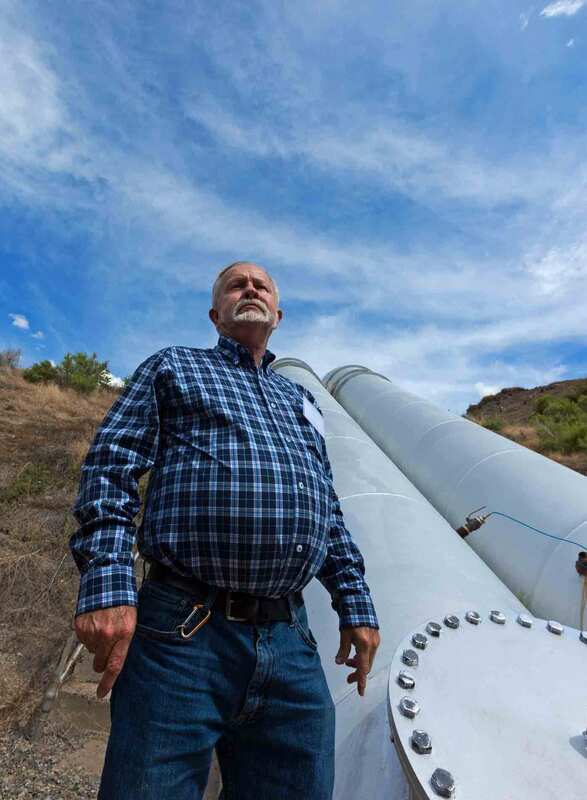 “Working in partnership with the Colorado Water Trust to rehabilitate the Grand Valley Power Plant and more effectively utilize the capacity in the system is a win-win proposition,” Max Schmidt of the Orchard Mesa Irrigation District said in a news release.